OnePlus came under fire last year when the company announced that it was discontinuing support for the OnePlus X and the OnePlus 2 after just one Major update. It looks like the company has finally learnt it's lesson as it's 2016 flagships which are the OP3/OP3T have both received two major updates with more to come. The OnePlus 3 and OnePlus 3T were both shipped with Android 6.0 Marshmallow out of the box and they have both so far received two major updates which are the Android 7 Nougat and Android 8.0 Oreo. OnePlus Initially announced that the Oreo update will be the last major update for the OnePlus 3/3T but that decision might actually be changing soon. OnePlus said that after "internal discussions and evaluation," the company will be skipping the Android 8.1 Oreo update for the OnePlus 3/3T and the Duos will be directly upgraded to Android P instead. This is good for both the users and the company has this will help restore lost faith since the OnePlus X and OnePlus 2 incident. The update wouldn't be rolling out anytime soon as the company still needs to upgrade the newer OP6 and OP5/5T first. 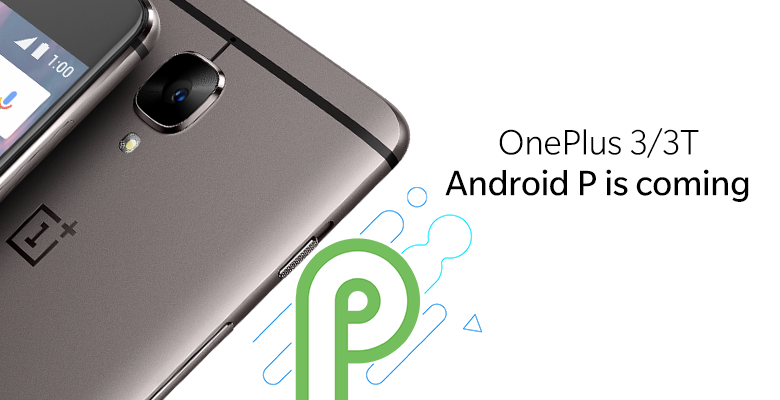 So OnePlus 3/3T users should expect the Android P update maybe sometime next year. However, improvements and security patches will still keep rolling out before then.